Innovative product development, new features and optimized systems, those are Movecat's goals for Prolight + Sound 2014. At stand D84 in hall 9.0 they will present their newest products from their chain hoist, winches, electrical drives, steerings, cable systems and special solutions. “As our trade fair highlight, we will present the first units of the new Lastmess-Series. They have intelligent sensors, can be operated analog and with a network, work in stand alone mode as well as with a network or remote controlled and are flexible, modular and certified safety,” said Andrew Abele, CEO of Movecat. 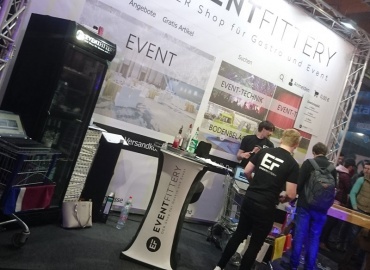 The exhibitor from Nufringen, near Stuttgart, regularly works at large events such as the Eurovision Song Contest, customers such as BMW and VW, also just worked for the TV show “Wetten dass.? 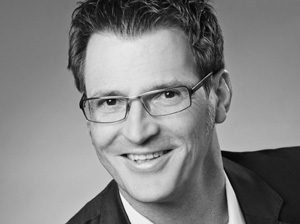 !” and the Salzburg Festival. 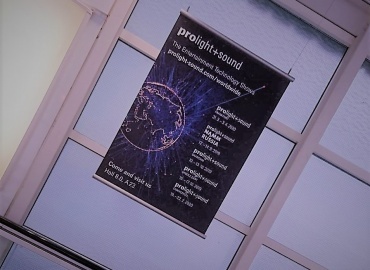 They have been presenting at the Prolight & Sound since 1995. Once again this year, Movecat is using the PLS to improve standing customer relations, make new contacts and of course to present their newest developments. Included in those is the new LMS AS-1 Lastmesssoftware, and PC compatible visualizing and analyzing software for up to 48 LMS Lastmessssensors in an I-Motion network. The extra, it evaluates results even after weeks in time frames of 24 hours to 1 second. 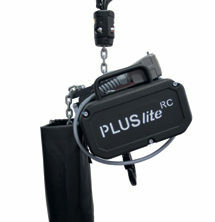 More products have also been added to the I-Motion Basic family with the BASIC-C system controller. This device in the lectern case design has an integrates dynamic moveable levers with a hold-to-run function, 10.4 touchscreen and keyboard. On the software side, Movecat has the new 3-D “Drag and Drop” technology V1 for the I-Motion network, which simplifies the object programing in scene changes.